Whether you’re looking to step up your presentation game, or want to try a few new flavors this Thanksgiving and Christmas season… We’ve put together a list of some deliciously unique twists on holiday side dish favorites. Enjoy! Everything’s better with bacon! 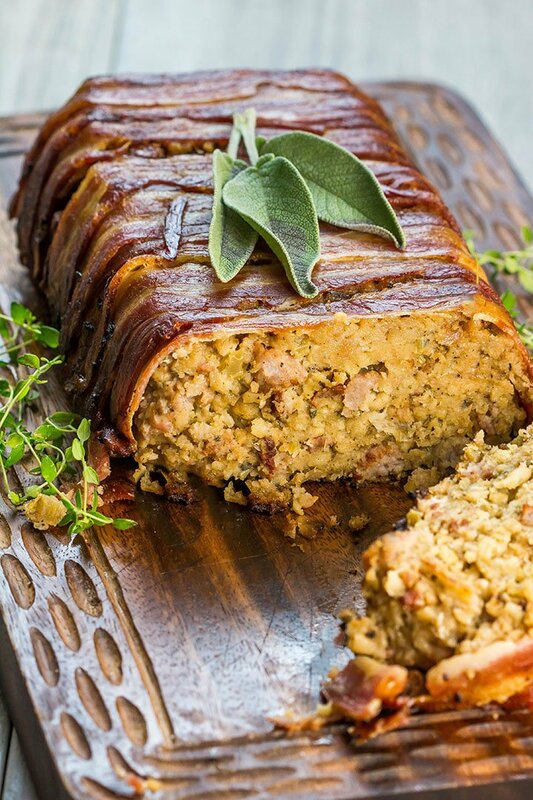 You’ve heard of sausage stuffing, I’m sure… but have you ever seen it so perfectly prepared in a bacon-wrapped loaf? From Erren’s Kitchen, I present to you your next must-have at the Thanksgiving or Christmas dinner table: bacon wrapped sausage stuffing! Okay, okay. 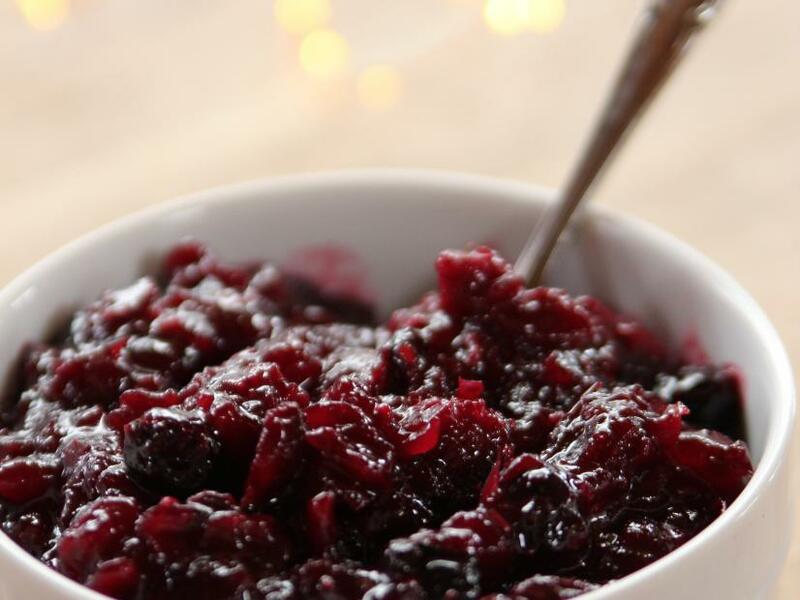 You can make one “regular” side of cranberry sauce for the traditionalists… but check out this amazing recipe for this very berry cranberry sauce from non other than Ree Drummond from the Food Network. You’re going to need extra anyway – because what’s a better condiment than leftover cranberry sauce for the leftover turkey sandwiches you’ll be eating all weekend long? The berries really sweeten it up, making it a great pair for those who season the turkey with a little kick of spice! What are some of your favorite unique twists on the traditional side dishes? Previous Previous post: Traditional Tales: Why Do We Eat That on Thanksgiving?